I think it's fair to say that the U.S. national parks are U.S. national treasures. Like all valuable commodities, they're meant to be enjoyed. They're meant to be shared. And not just by an elite few, but by everyone, kids included! Sadly, many people don't take their children into the parks. Some feel that a tagalong kid will strip the fun right out of the experience. Meanwhile, others assume children won't be able to grasp the grandiosity of such places. Nothing could be further from the truth, in my experience anyway. In fact, taking kids into any and all of the national parks is one of my most favorite parts of roadschooling. 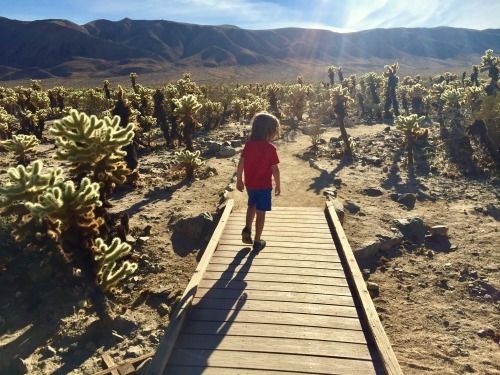 Why Take Your Kids to National Parks? Perhaps the biggest benefit to taking a child to a park is seeing him develop a strong sense of respect for nature. By exposing him to various plants, animals, and diverse ecosystems, you help him understand just how important every living thing is to the world. This newfound respect for the earth will likely help your child make eco-friendly decisions throughout his entire life. Additionally, exposure to such things could spark an interest in earth science, leading to fun, student-led learning in the future. All children are naturally curious. This curiosity is what drives babies to learn to talk and walk, and if maintained, it will continue to encourage learning throughout a lifetime. Time spent exploring freely and discovering new things in the outdoors helps feed a child's inborn inquisitiveness, ensuring that he will continue seeking out knowledge as a lifelong learner. We mustn't forget to mention the health benefits of spending time in nature. Sunshine provides our bodies with much-needed vitamin D, and long hikes and bike rides get our blood pumping. 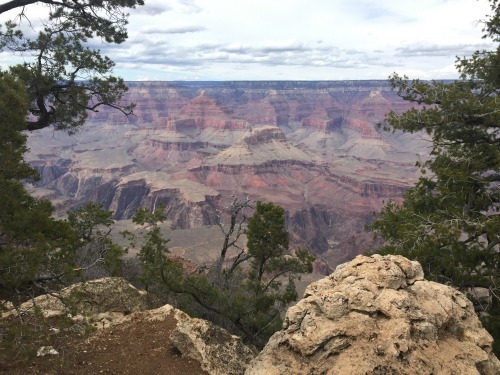 Not to mention, the breathtaking beauty and stillness of a national park is incredibly mentally refreshing, and not something many kids experience on a regular basis in this age of technology and busyness. The Junior Ranger program is one of the very best things offered by the NPS. It is a simple, yet fun scouting program designed just for kids. I highly recommend it to anyone with young explorers. Each participant receives a book of activities to do during his park visit. Once the book is complete, the young visitor must return it to a ranger and recite a pledge in order to receive a badge for that park. Every park offers a different badge, encouraging the child to collect as many as he can. Most national parks are quite big. Therefore, you'll want to be prepared for an extended visit. Be sure to pack a bag with plenty of water and a change of clothes for each kid, along with some snacks and/or a picnic lunch. Also include sunscreen, a towel, and a paper map of the park. As with anything, keeping a lively discussion going throughout your visit will make the whole experience more engaging for your child. Try pointing out neat things along the way and ask him questions about how the park makes him feel or what he likes about it. You might be surprised just how deep his thoughts really are about a certain element of the trip. 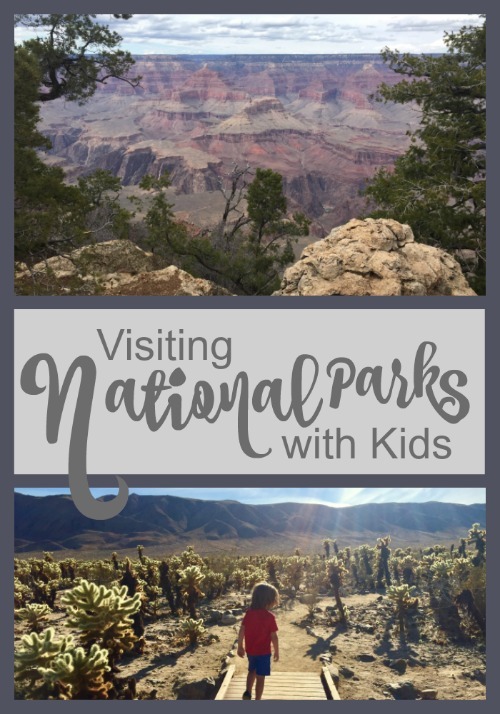 By following these tips, you and your kids are sure to have many incredible adventures in our National Park System. If you discover that you'd like to take these adventures more often, you might even look into getting an “America the Beautiful” Pass. If you have a fourth grader, snag a free park pass by taking advantage of the Every Kid in a Park program. Reciprocal memberships such as these are what make our roadschool experiences so affordable, and I highly recommend them to everyone. 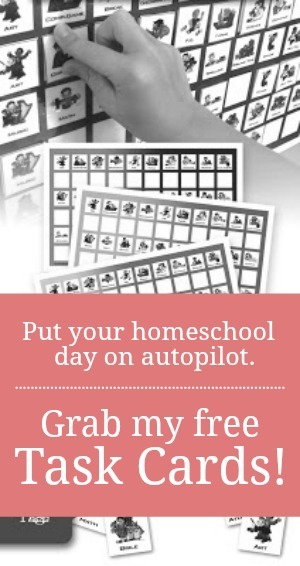 Roadschooling sounds like a dream come true.